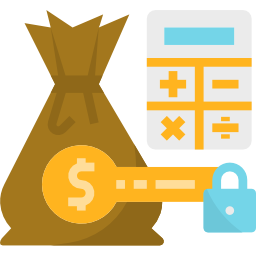 Coveware reduces Dharma ransomware costs and downtime. We specialize in Dharma ransomware removal and recovery. Dharma ransomware incidents usually last much longer than other attacks due to the complicated nature of the decryption tool provided by hackers. 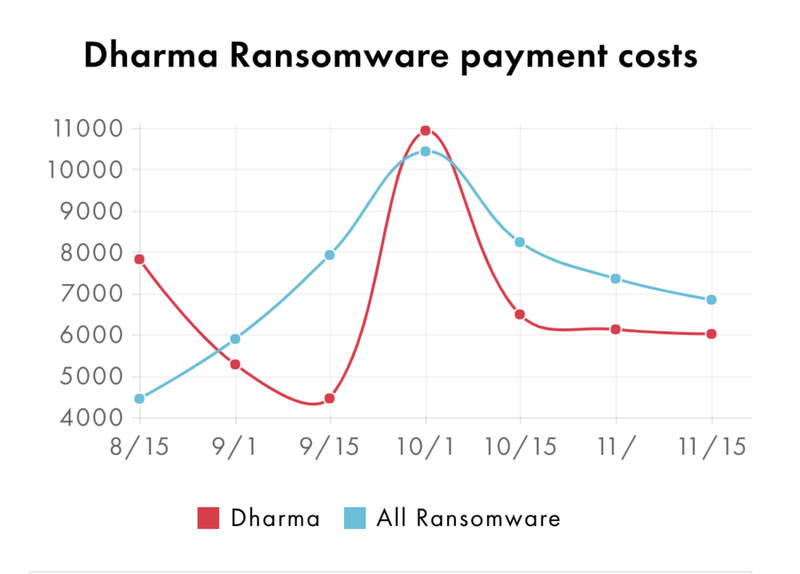 Dharma Ransomware has a relatively high success rate after a ransom payment is made. This being despite the logistical complexity of receiving decryption keys and running the decryption tool. 1. Are there free Dharma decryption tools? The majority of active Dharma ransomware variants can not be decrypted by any free tool or software. 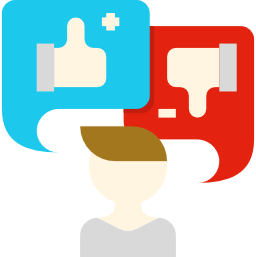 If you submit a file example to us, we will have a look for free and let you know. There are also good free websites that you can upload a sample file to and independently check. You should NOT pay a data recovery firm or any other service provider to research your file encryption. 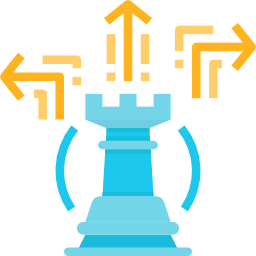 They will use the same free resources noted above… so don’t waste your money or time! 2. How did I get infected with Dharma ransomware? Most Dharma ransomware is laid directly by a hacker that has accessed an unprotected RDP port, utilized email phishing to remote into a network via an employee’s computer, or utilized malicious attachments, downloads, application patch exploits or vulnerabilities to gain access to a network. 3. What are recent Dharma ransomware file extensions? 4. What does a Dharma ransom notice look like? Dharma ransomware hackers will leave a notice behind that will be prominent and easy to find. It commonly looks like like the image below. It includes contact information for the hacker and instructions on how to purchase cryptocurrency to pay the ransom.